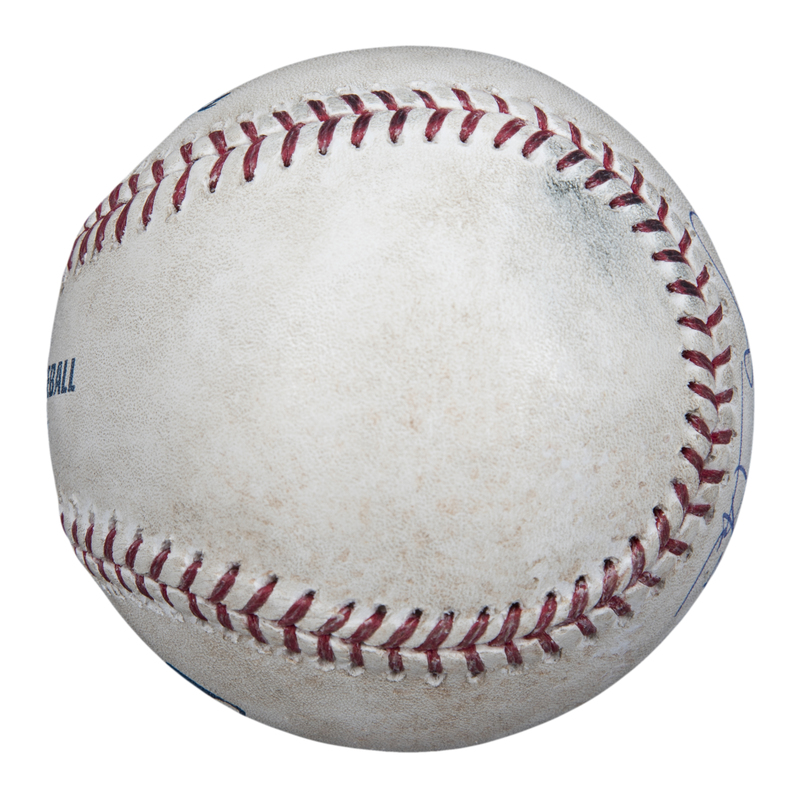 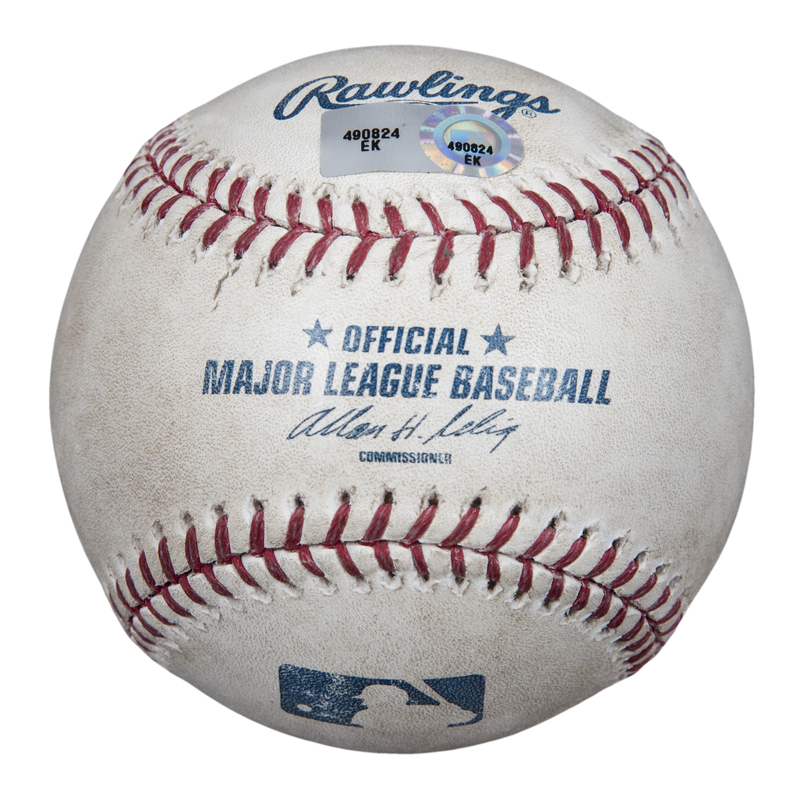 On May 28th, 2013, New York Mets first baseman Lucas Duda hit this very Official Major League Allan H. Selig baseball for a game-winning single off New York Yankees closer Mariano Rivera. 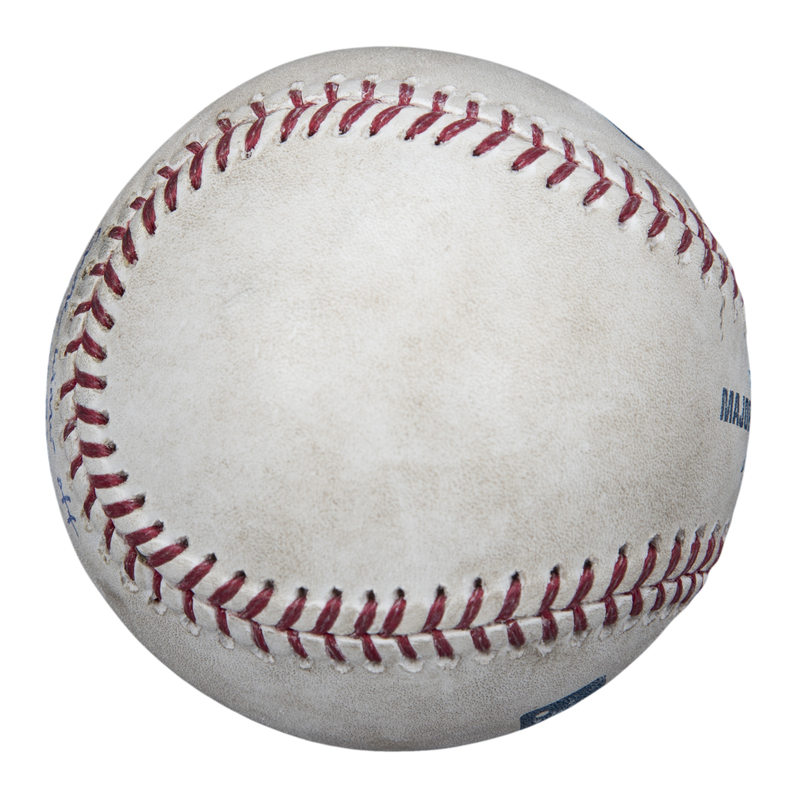 Duda knocked in David Wright to clinch a 2-1 win for New York’s Senior Circuit team. 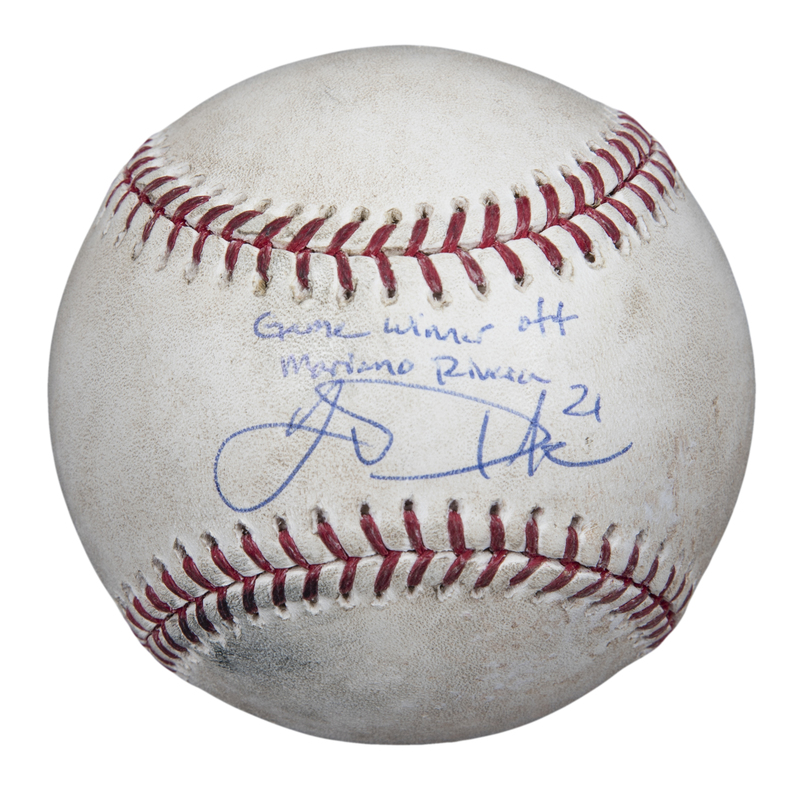 Duda has signed the sweet spot of this baseball in blue pen, inscribing “Game winner off Mariano Rivera” above his signature. 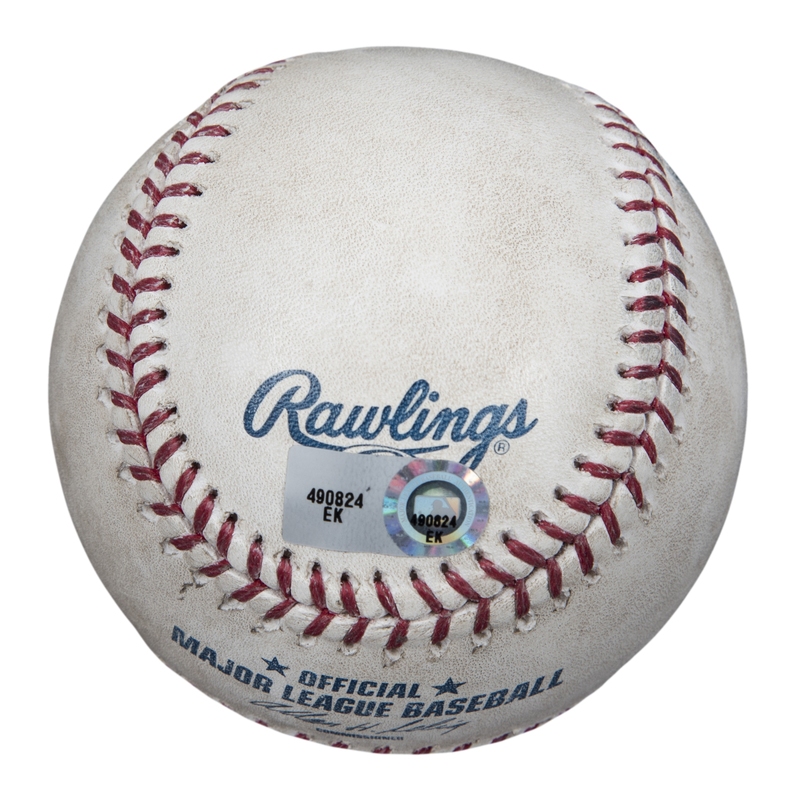 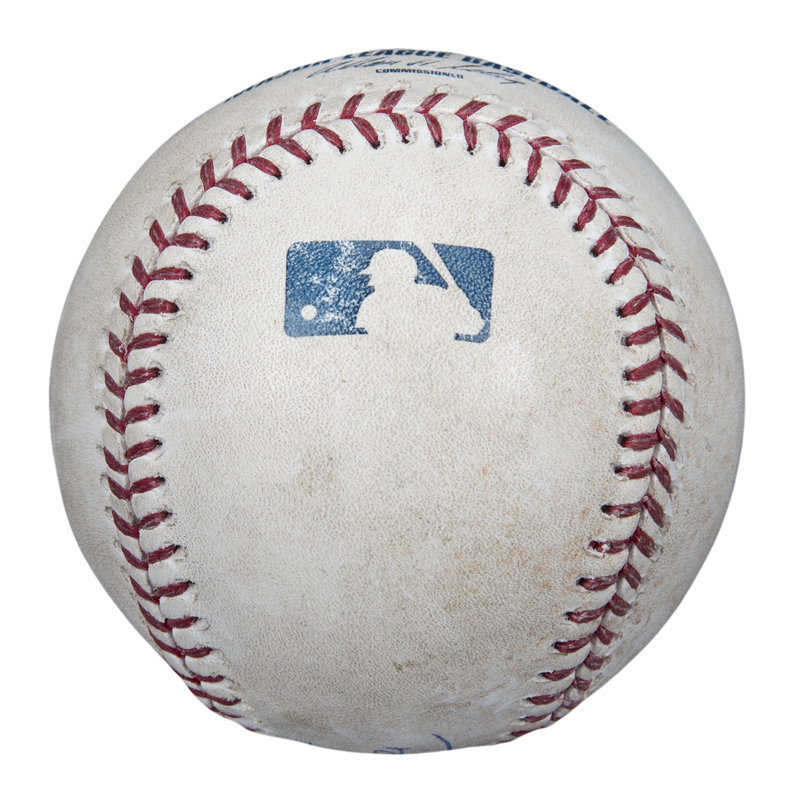 This baseball comes with a MLB Authenticated hologram (EK 490824) and a COA from JSA (AA82276).